Safety is a top consideration when you are installing a new elevator in your building. With professional elevator service near Salt Lake City , you will be able to keep your high quality elevator in safe operating condition. A primary factor to consider when you are inspecting your elevator for safety is whether or not your door gaps provide enough clearance for passengers as they enter and exit the car. To prevent accidents and injuries when a rider is entering or exiting an elevator car, elevator door gaps are equipped with motion sensors. If a person crosses the path of an elevator door as it is closing, the sensors will tell the doors to open automatically. 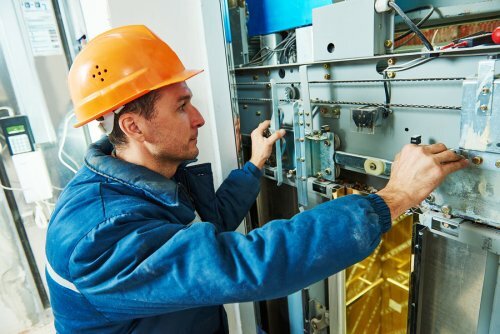 In the event that you start to notice that your elevator doors are not responsive to motion tests, it may be time to make a call to your elevator repair team. Your elevator maintenance professionals will restore your door gap and motion sensor systems.